WHILE International Day of People with Disability has been a world-wide event since 1992, every year since 1996, the Australian Government has been supporting International Day of People with Disability and provided funds to promote awareness around the country. This year, Forbes Shire Council is also planning a series of big events on December 4 rather than the actual day of December 3 in a bid to recognise and acknowledge people with disability around the region in what promises to be an action-packed day of fun. 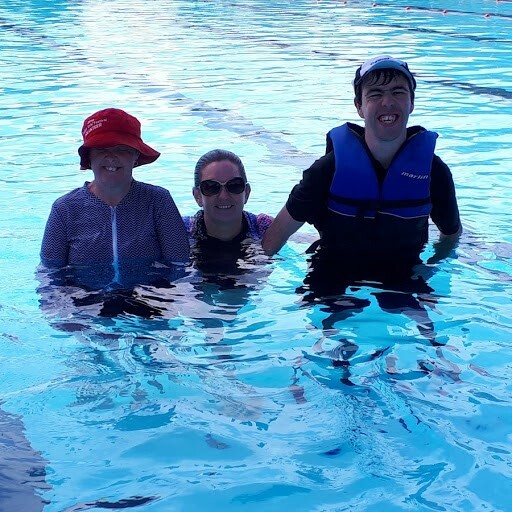 Forbes Shire Council is calling on all NDIS providers to jump on-board and already interest has been significant with Currajong Disability Services the latest to get involved in this flagship day. “We are extremely happy Currajong is a very active participant in promoting awareness for people with disability,” said Currajong Communications, New Business Development and Marketing Manager Dane Millerd . “After the success of the Currajong Golf Day fundraiser recently we are tickled pink to be involved. “Like last year, the event will be held at the Forbes Memorial Pool where a series of games and activities for people including volleyball will be held and Forbes Shire Council will also run a BBQ,” Dane said. “We are glad to be a part of this and continue to engage with the Forbes community – in particular our relationship with Forbes Shire Council,” said Dane. “This event promises to be the best yet. “I hope we see a strong turn-out not just supporting local enterprise but as a way to help our people with disability”.